I want to start 2017 with several posts, which will inspire us to travel. If you are looking for experiences, and you cannot live at one place long, here are some ideas for you. My friends travel bloggers from all over the world are sharing with me which is their favorite destination and the experience which they will always remember. 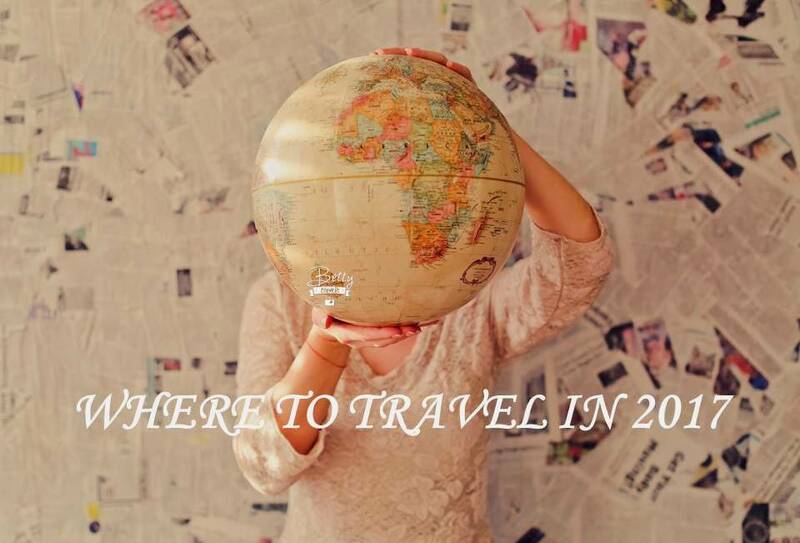 Check out here where they want to travel in 2017 and follow them online. 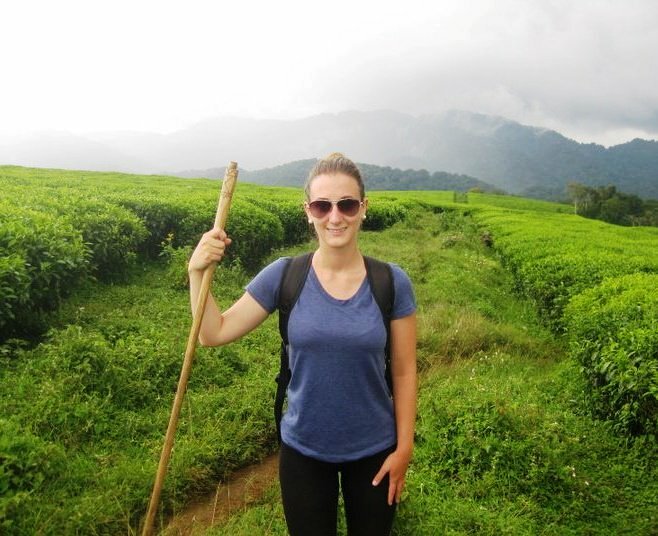 Favorite destination, a must visit for everyone: Rwanda. Rwanda will always have a special place in my heart. It’s my second home, it’s the most beautiful country I’ve ever seen. The rolling green hills, the flowers, the smell of cooking fires at dusk, the kind and beautiful people. You have to experience this country at least once in your life. Dream destination for 2017: hmm my bucket list is very long, but I would love to see Iran. I have always been intrigued by Persian culture. The beautiful colours, the delicious food, the sad love stories. Number 1 must-do activity: Go hiking, doesn’t matter where. You can go Gorilla trekking, you can go to Nyungwe Forest, you can hike to Diane Fossey’s old research centre and her grave site. You can climb to the top of Mt. Bisoke, just get out and see the nature. It’s challenging, you feel extremely accomplished when you are finished, it’s a great workout and it brings you an inner peace to be so connected with the earth. Favorite destination, a must visit for everyone: Zimbabwe. I remember when I was planning my first solo trip to Africa and many people came to me to say that I shouldn’t visit Zimbabwe because it is dangerous – actually people that have never ever been there were saying that. I’ve heard that so many times that I decided for myself to go there with a friend of mine. And this was one of the best decisions I could have made. 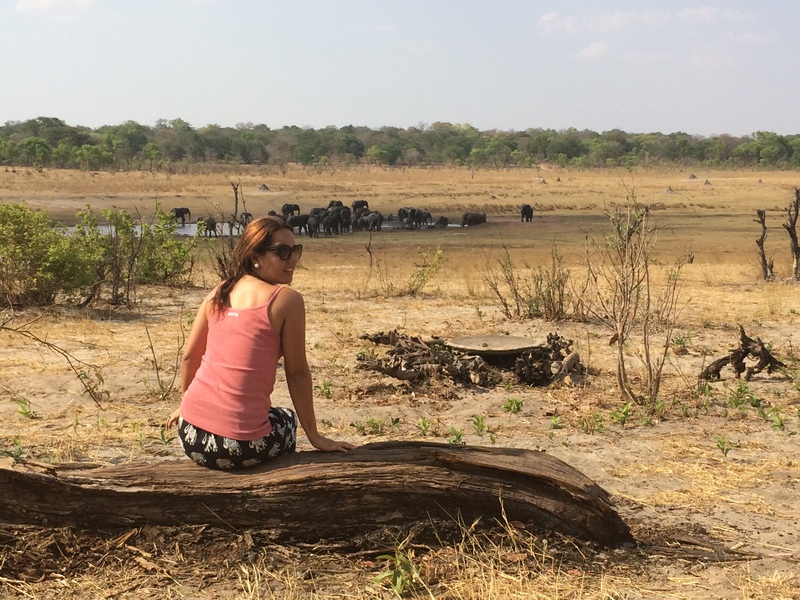 Zimbabwean people are so lovely and helpful and this country is so magical that no words could describe it. The only advice the local people gave me was: “Don’t go out at night, it is dangerous”. “Why?? Because Of people?!”. “Of course not, because of the elephants!”. How awesome is that?! Number 1 must-do activity: The Finnish sauna. Do you know what the Finnish sauna is, a tradition between families in Finland? I will tell you: first of all you go naked, during the winter, to the sauna where the temperature is 80 degrees Celsius. When you feel that your body is almost burnt, it is time to jump in a frozen lake. When I did it, it was -35 degrees outside, so the feeling of jumping in a frozen lake was very pleasant, as the 0 degree water was more comfy than standing out of it. It was a crazy experience that I would try again with no doubts! 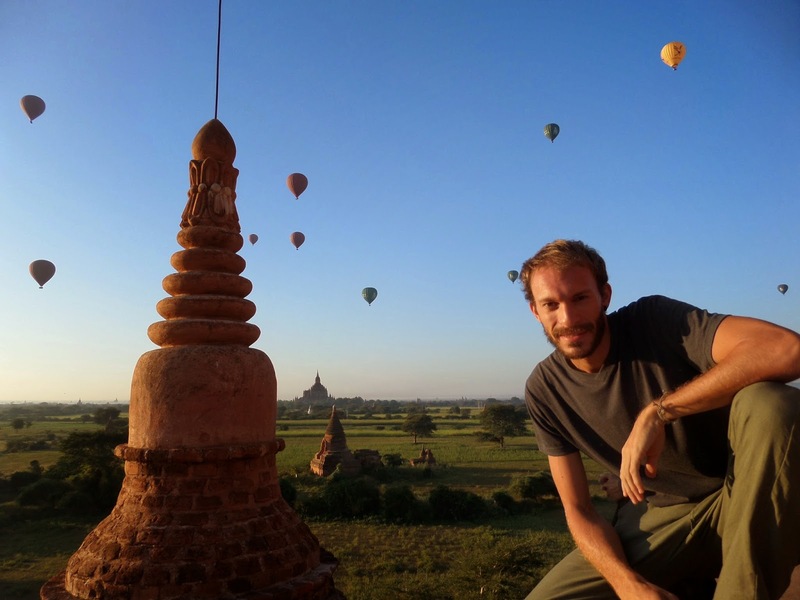 Favorite destination, a must visit for everyone: Bagan in Myanmar, the most amazing sunrise and sunset I have even seen in my life. Thousands of pagodas and temples in a non-touristy country (yet). Dream destination for 2017: Around the world trip… Central and South America, Maldives, Japan. Number 1 must-do activity: Diving in the best places around the world. Favorite destination, a must visit for everyone: Israel. I guess it doesn’t matter if you are super religious or if you don’t believe anything related to that. 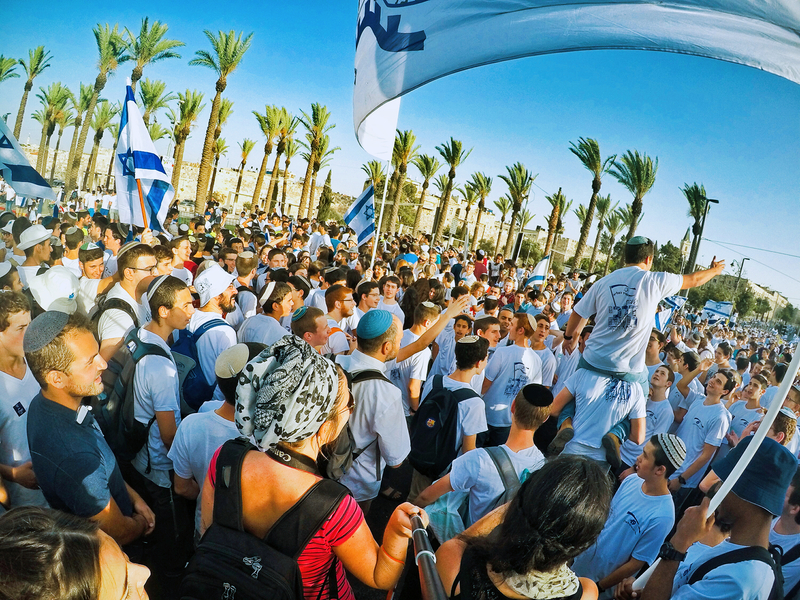 Israel is a place that anyone can find a stronger connection to beyond what you think. It’s a strong place full of history, energy, suffering and peace at the same time and it’s an easy place to travel around for all types of travellers. Dream destination for 2017: Iceland and Norway. It’s been on my bucket list for a very long time to know these places and to see the Northern Lights. Next year I wanna do my best to visit those places and have memorable experiences to share with everyone! Jerusalem is a city everyone has to visit once in Israel. 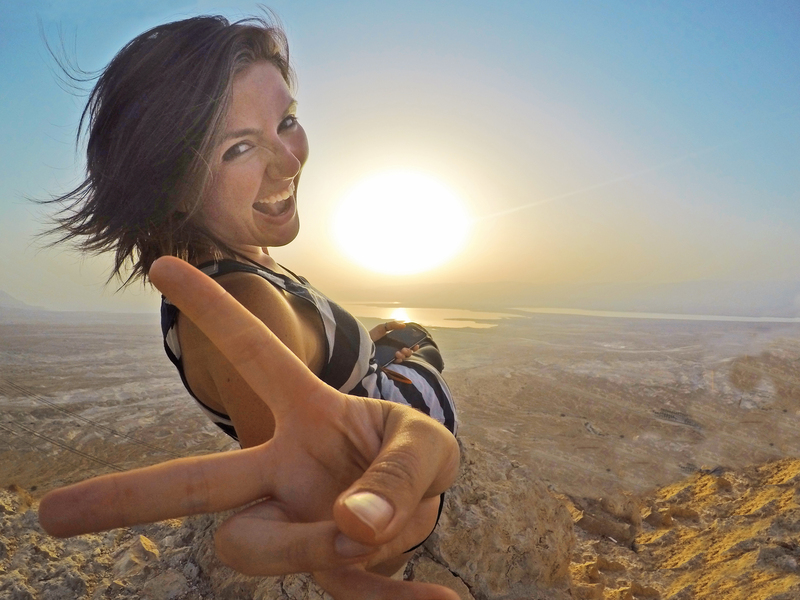 However, there are also many activities around that area such as hiking up Masada at night to see the sunrise from up there and experience the Dead Sea swimming (or floating) in the lowest place on earth and covering your body in mud. If you like this post, please share it with your friends on Facebook. Part two is coming next Monday. I hope 2017 will surprise all of us with great experiences and we will make together memories from all over the world. Follow my trips on Facebook and Instagram. Subscribe to my channel on YouTube.